I didn’t know what to say at first. Then I suggested that we walk around the backyard. This sweet little girl began pointing out flowers and we picked a few. We talked and she stimulated my imagination. I collected a couple large pieces of bark—she was delighted to see a couple roly-poly bugs (also known as pill bugs) on the bark. She played with the bugs as I propped the bark over an empty little plant container. 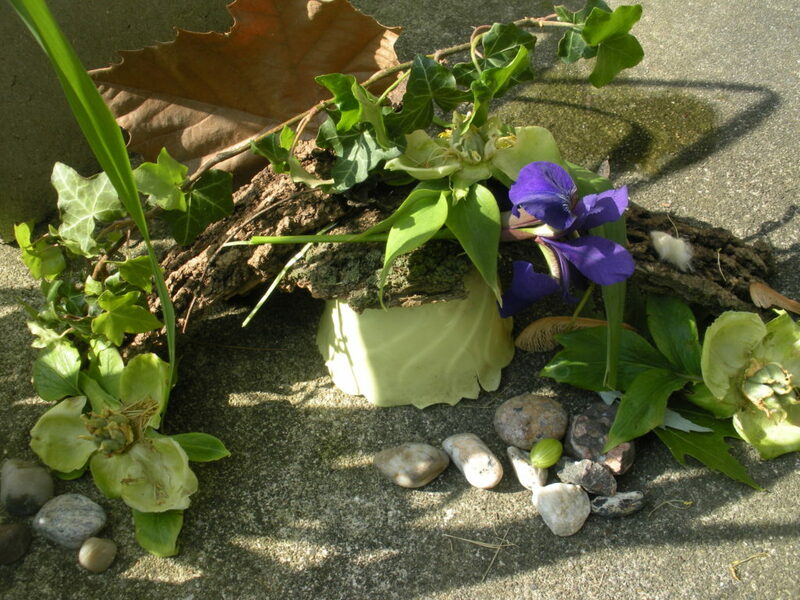 Then her imagination took over, and as I handed her leaves and pieces of vine, she continued to build the “fairy house”. We looked at the currant bushes with abundant green berries. 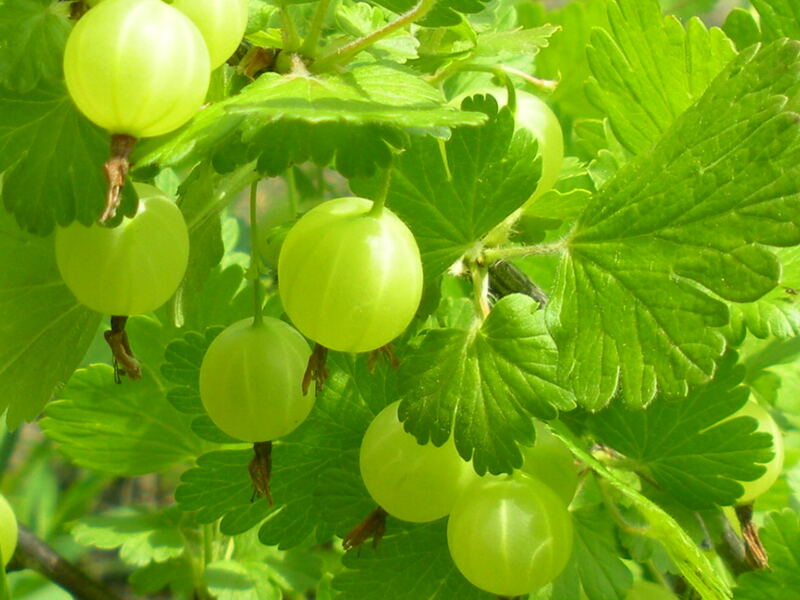 We picked a gooseberry, not quite ripe but pretty to look at. 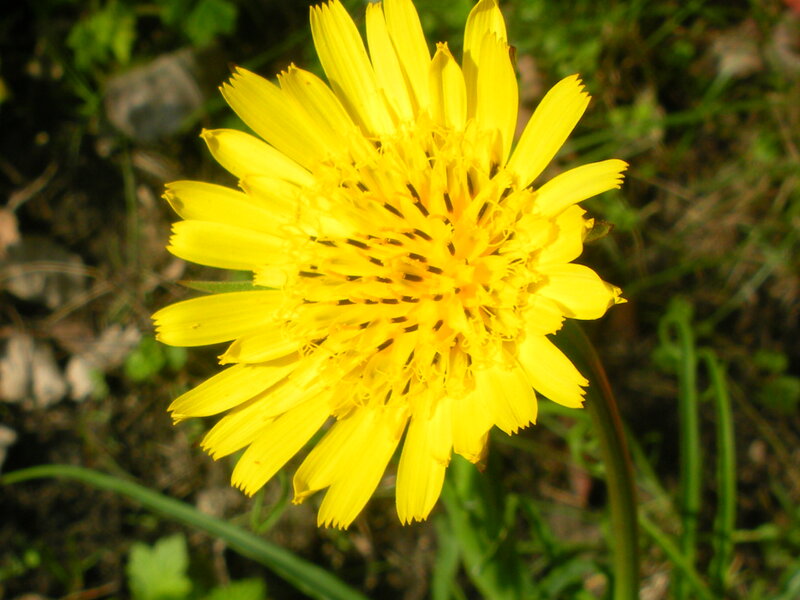 My granddaughter pointed out a yellow flower that had grown volunteer, maybe a calendula. It is truly a gift to spend time with a child, seeing the world with her. I delighted in the imagination of my little granddaughter. In our time together I had an opportunity to share my thoughts about God. 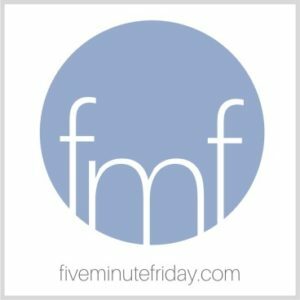 Join the fun at Five Minute Friday by clicking here. Several nurses have made their mark on history. It is inspiring to read about their lives. 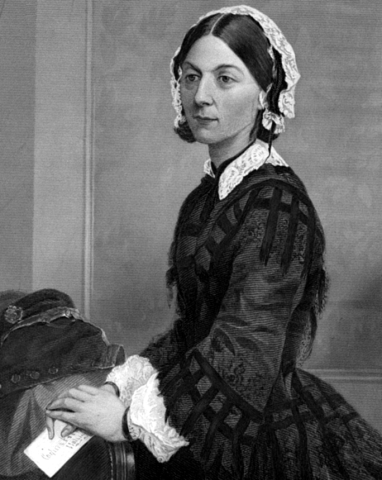 Florence Nightingale felt called to a life of service and pursued nursing against the wishes of her family. When Britain entered the Crimean War, she went to Crimea. She passionately worked for the proper care of wounded soldiers, recognizing the need for sanitary conditions, basic nursing care and adequate nutrition. Cecil Woodham Smith is the author of a detailed biography of Florence Nightingale*. Sixty years later another nurse would have an impact during wartime. Edith Cavell was directing a rapidly expanding nursing school and clinic in Brussels when WWI broke out. Edith was a woman of deep faith. She was dedicated to treating soldiers on both sides of the conflict. She was also a part of a network that allowed French and English soldiers to escape from German capture. The Story of Edith Cavell** is part of a series of Signature Books written about famous men and women. 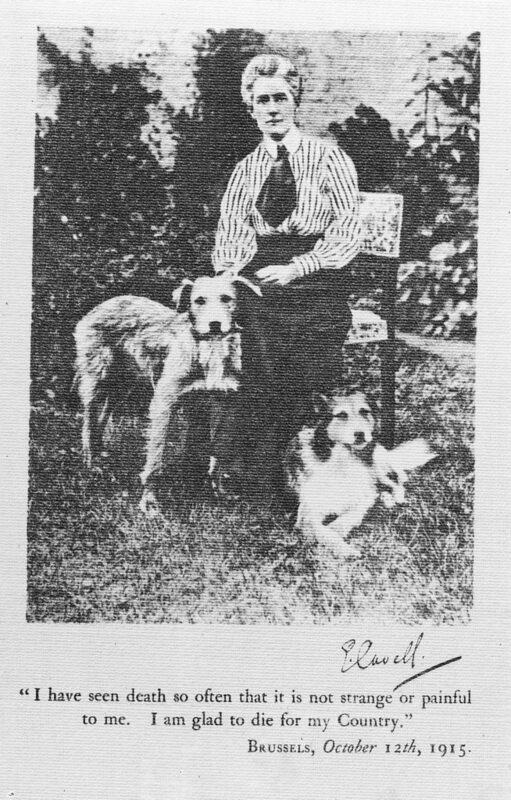 The author, Iris Winton, begins the book with a description of Edith’s childhood. She was the daughter of a vicar in Swardeston, England. 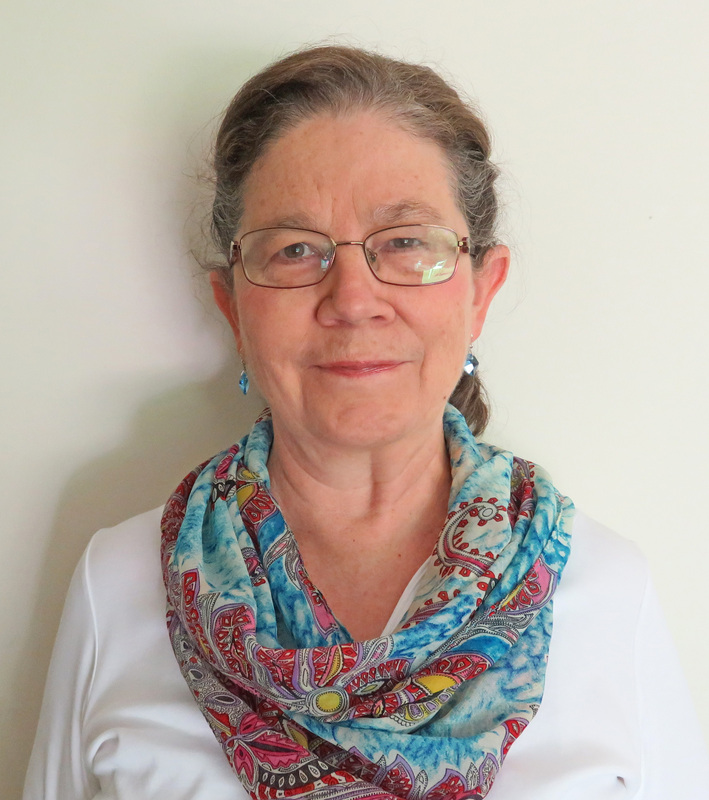 Following her education in boarding schools, she became a governess. She returned home to be the caregiver for her father’s illness, and then chose to pursue nursing. The story is told gently but honestly, following the actual events in Edith’s life. It concludes with the trial and execution of Edith. The book is meant for school age children, but would benefit from parental guidance. Previously I reviewed a book about an Israeli nurse-midwife, Raquela Levy. Raquela provided midwife care to Jewish refugees arriving in Israel following WWII. You can read my review here. 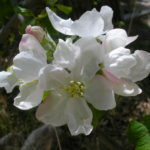 Bess is a fictional heroine. Florence Nightingale, Edith Cavell and Raquela are real heroines. I recommend the biographies for girls and young women. It is inspiring to learn about courageous women with an influence for good. If you enjoyed this post I invite you to check out my Facebook page. Click here. I am sharing this post with the community of families that enjoy books. 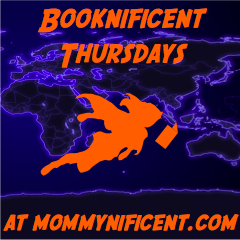 Please visit Booknificent Thursday for more tips on good books. 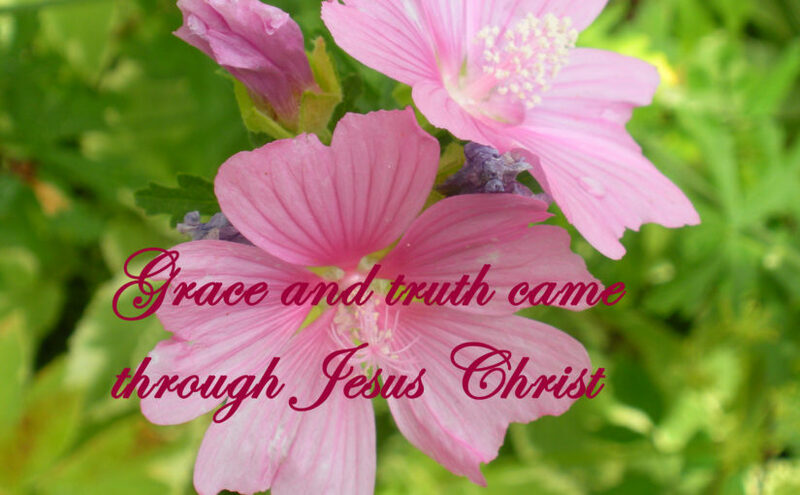 I am also sharing this post with Literacy Musing Mondays, Christian Blogger Community and Tune in Thursday. *Cecil Woodham-Smith, Florence Nightingale, New York: McGraw-Hill Book Company, Inc., 1951. **Iris Winton, The Story of Edith Cavell, New York: Grosset & Dunlap, 1959. *** Charles Todd, An Impartial Witness, New York: Harper Collins Publishers, 2010. 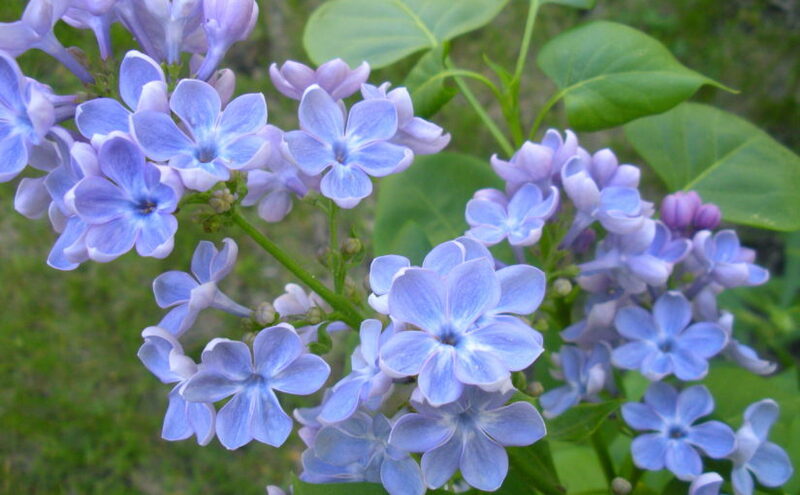 The lilacs are blooming in my backyard. They are a favorite, because my grandmother had them around her home. 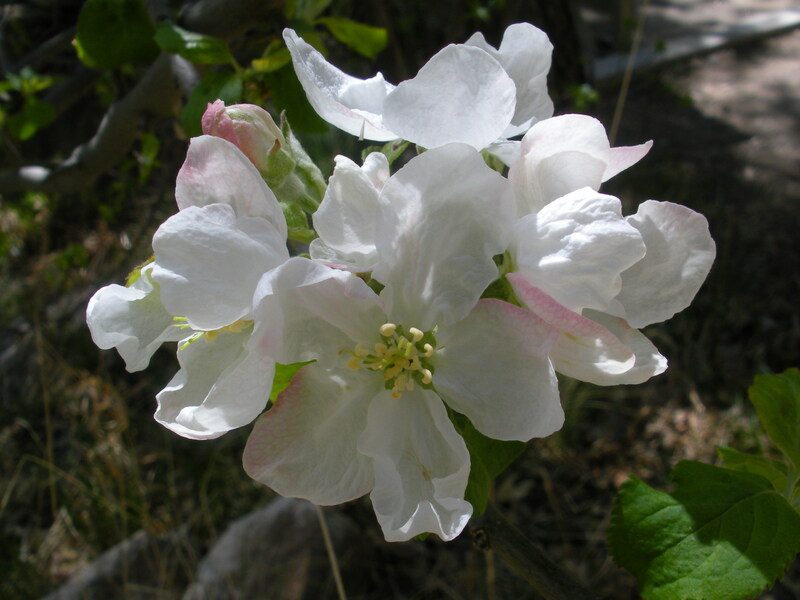 The choke cherry tree extends it branches fluttering with green leaves and tiny white blossoms. Spring is in full bloom and Sunday is Mother’s Day. My husband and I will travel to Michigan to visit Mom in the nursing home. My mother is in the winter of her life. 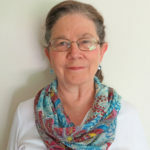 Mom is confused about who I am—a sister? a daughter? Her mind is in the past. As her dementia slowly progressed I did not always respond well. I was frustrated by her behavior. I didn’t understand. A friend pointed me to Alzheimers Reading Room. It has been a big help. (Note: this is a great resource for understanding dementia and alzheimers.) I wasn’t going to fix Mom. I needed to enter her world and support her. My goal is to give thanks for Mom and her sacrificial care for me, to honor her. I am thankful for the people that have prayed for me during this time. The Bible encourages us to pray for one another. Is there someone you can pray for? Or a woman that you can honor? 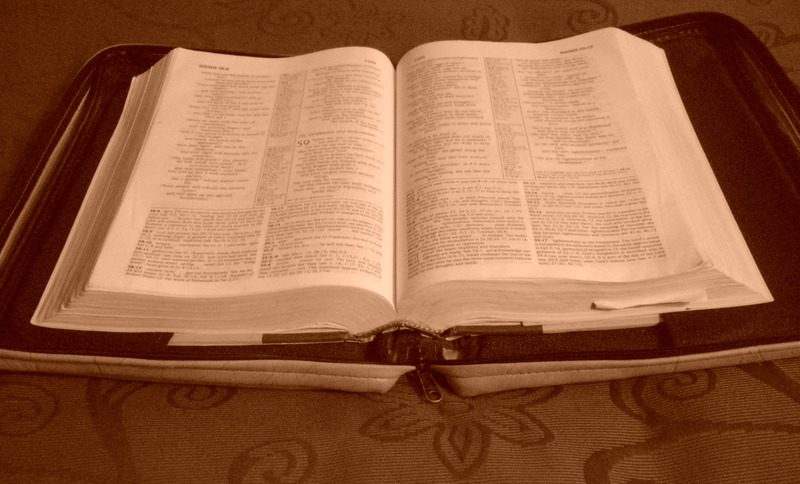 The Bible also encourages us to put our trust in God in all circumstances. 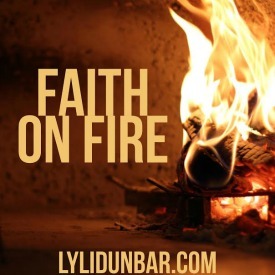 I am joining the community at Five Minute Friday and Faith on Fire with this post. Are you ever in the position of not knowing how to pray for a situation? You have great concerns but you don’t know what you should ask? My husband and I are spending more time in prayer. Over the years we have prayed together for our family and our church—sporadically. I can say that we have never prayed enough. Now we are retired. We have a devotional book of the Psalms that we read every morning and then we spend some time in prayer. 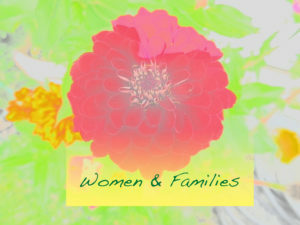 We pray for our children and grandchildren, for my mother, brothers and sisters. We pray for people in our church. We pray for leaders in government. Spending time in prayer provides a release of tension and I believe that the Holy Spirit gives us gentle nudges to point us in the right direction. Sharing this post with the friends at #FMF and Faith on Fire. Visit these communities for more inspiration. 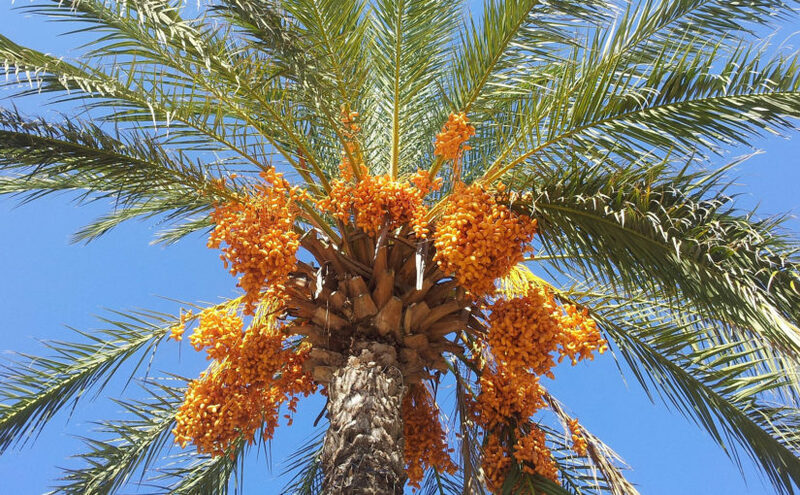 Dates have some surprising health benefits for expectant mothers. Women often receive a prescription for iron during pregnancy. During pregnancy a woman’s blood volume increases by 50% and the red blood cells increase by 30%. Red blood cells contain hemoglobin that carries oxygen; iron is a component of hemoglobin. 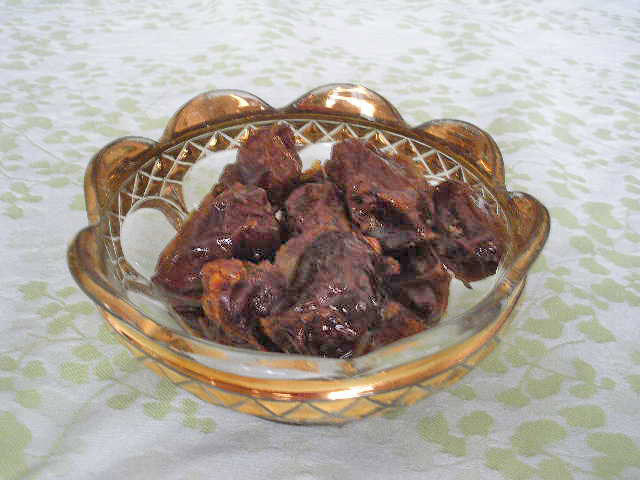 Iron is a vital mineral during pregnancy. A low hemoglobin level is associated with fatigue and is a risk factor during childbirth. A research study, published in March of this year, looked to see if eating dates in the last trimester of pregnancy had an impact on a woman’s labor, childbirth experience. The study demonstrated that women who consumed dates had less of a need for medication to augment their labor. 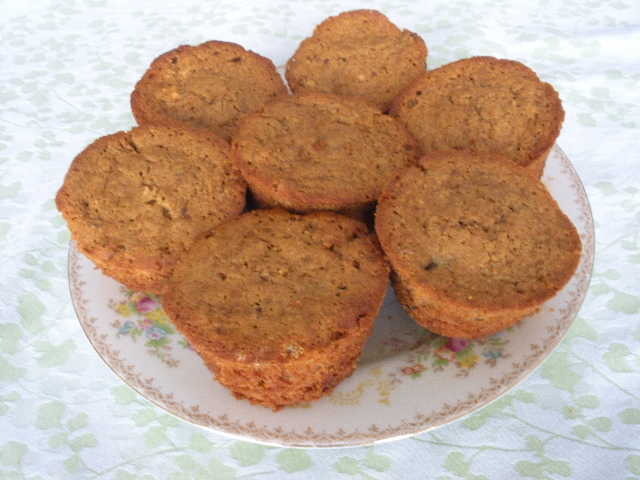 Here is a muffin recipe that has iron-rich ingredients, including dates. Brown rice flour or a gluten-free blend works fine. Combine flour, almond meal, baking powder and salt. Stir the chopped dates into flour mixture until well combined. Mix together the melted butter, molasses, honey, lightly beaten eggs and milk. Then mix the liquid ingredients into the dry. The batter will be a little lumpy. Fill the muffin cups—I had enough batter for 14 regular size muffins. Bake at 350° for 18 to 20 minutes or until a toothpick comes out clean.